Recently Steenberg Farm released a range of wines named for three of the Royal Navy Battleships which participated in the Battle of Muizenberg which took place in 1795. The Steenberg Ruby Rosé 2017 is one of these battlehships. The grapes for the Steenberg Ruby Rosé 2017 wine are Syrah (51%) and Cinsault (49%). 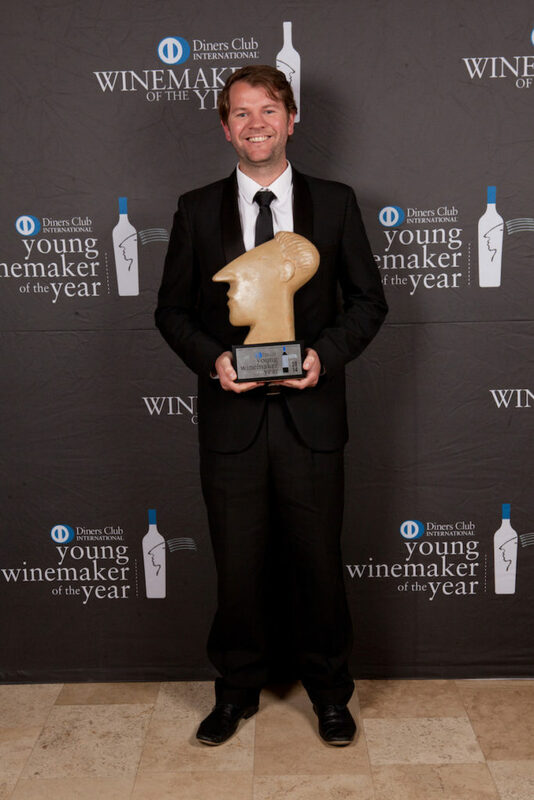 The Syrah grapes were harvested from Steenberg’s Syrah Vineyards with some from Robertson. 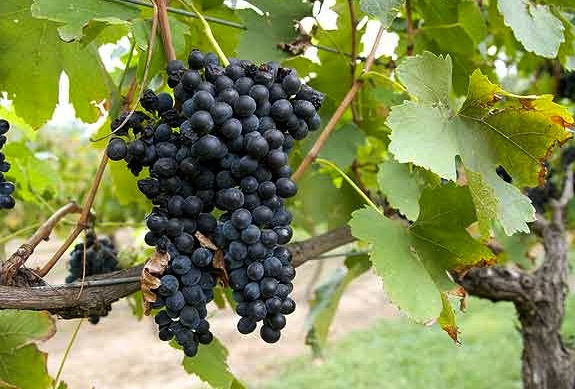 The Cinsaut comes from old bush vine vineyards in Stellenbosch and the Swartland. There is a lot of discussion about old vines and the quality of the grapes they produce – no problem here. The vines are from 16 to 39 years old. 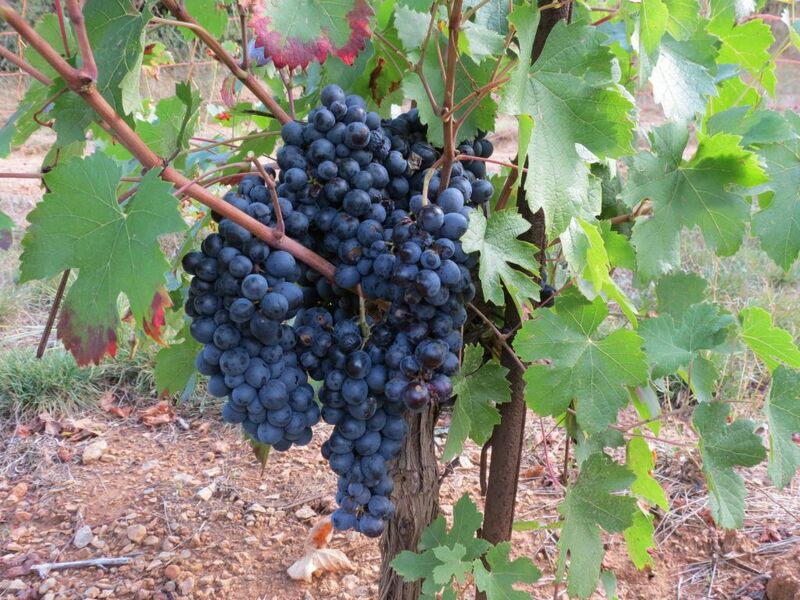 The grapes were hand-harvested in the early morning. Once in the cellar they were whole bunch pressed using a champagne pressing cycle to extract a pale and delicate juice. The Syrah and Cinsault juice were fermented separately in order to retain the beautiful varietal characteristics of each cultivar. Fermentation took place in stainless steel tank with a small percentage in neutral oak. The Syrah and Cinsault were then blended, and prepared for bottling. Bottled under screw cap in a clear glass Burgundy shaped bottle. In the glass, a gem bright pale cherry blossom pink. From entry, the wine is full and rich and interestingly creamy. It is bright fruited, with raspberries, fraises des bois and sliced fresh ripe white fleshed peaches. Perfect as a mid-morning refresher and as an aperitif before a springtime meal. 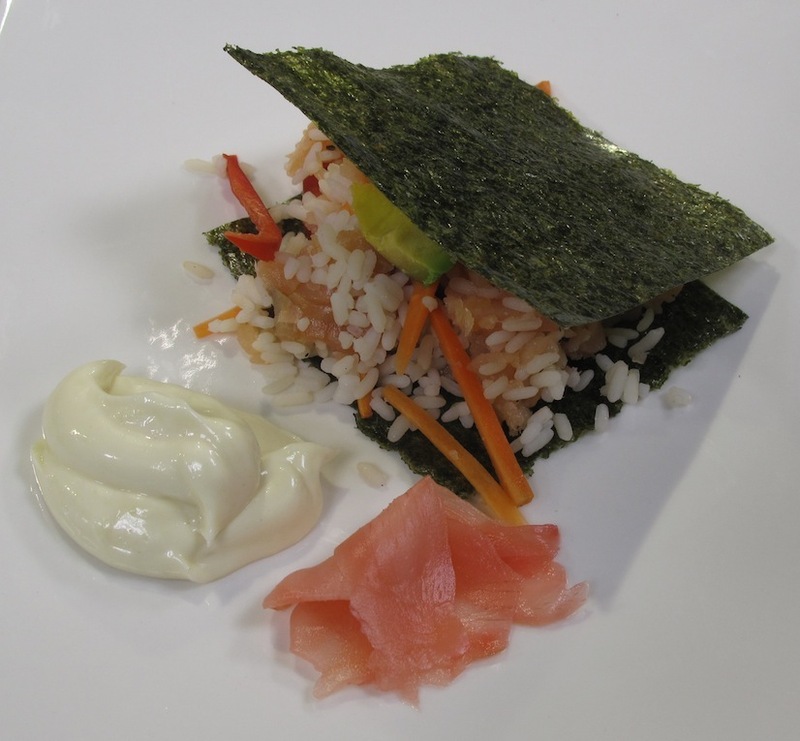 If you enjoy sushi and would like to make it yourself and not go through all the rolling, you might like to try my Deconstructed Sushi with Avocado & Salmon Trout.